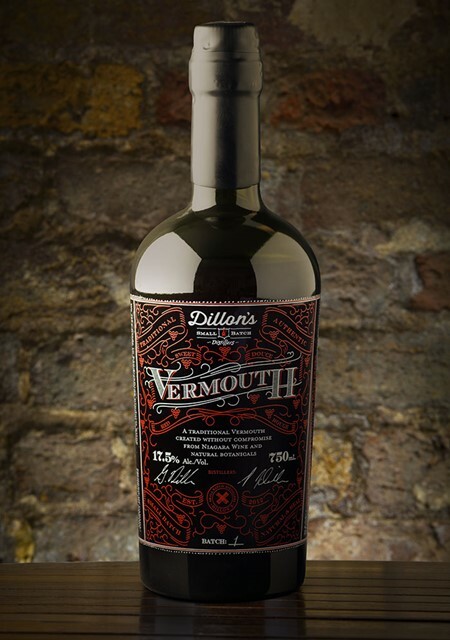 Vermouth is a great drink, both in cocktails and on its own on a hot day with plenty of ice. 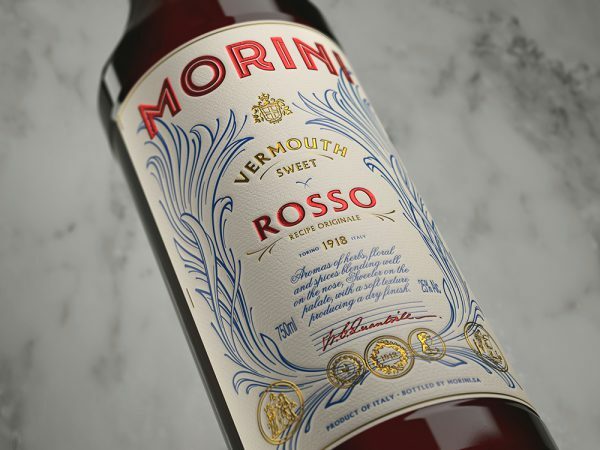 Another great thing is Vermouth Packaging Design. 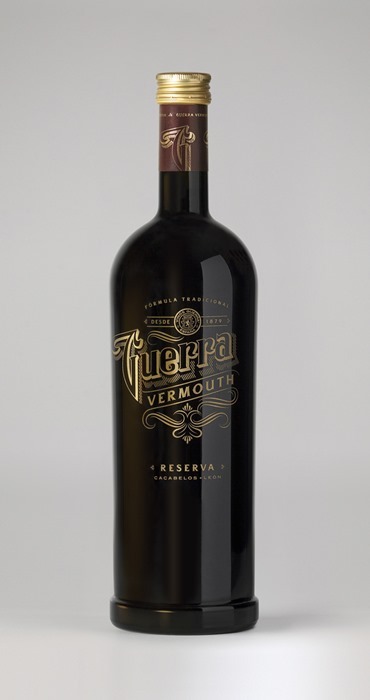 Because as you will soon see there are some amazing looking vermouth bottles. 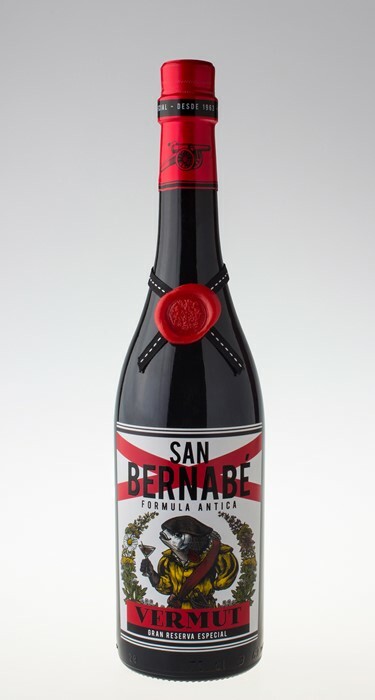 I have no good explanations on why I haven’t focused on Vermouth packaging design before. 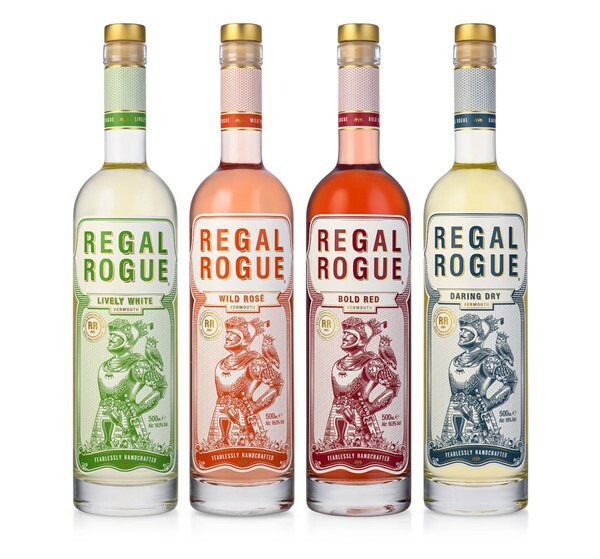 The bottles look soo good. 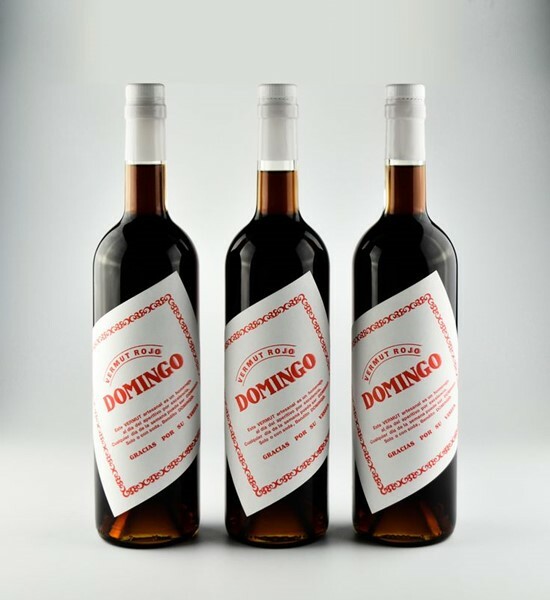 There’s not much to fuss about, let’s just admire these designs as I take you through this list of 20 Amazing Vermouth Bottles. 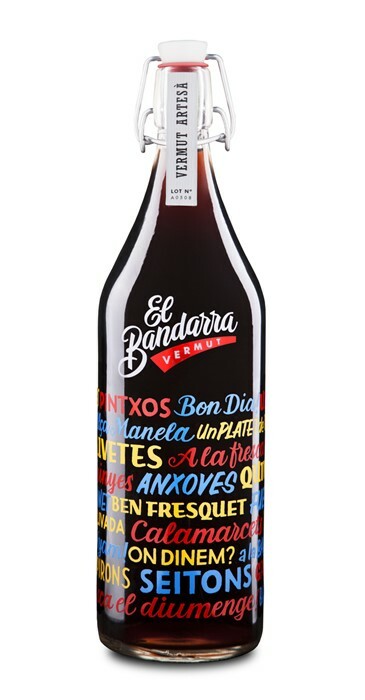 Domingo Vermut Rojo. 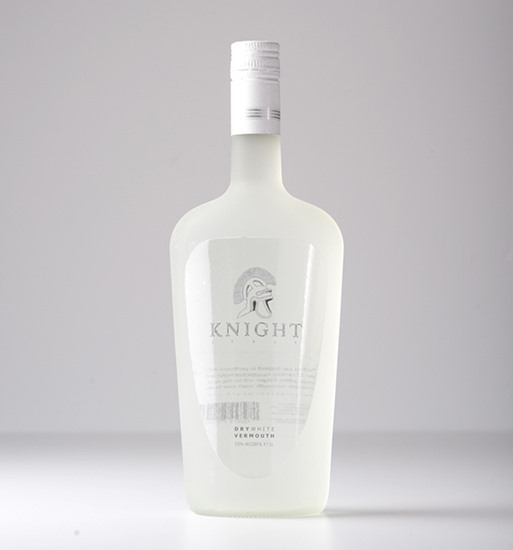 The classic bottle but with a great label. 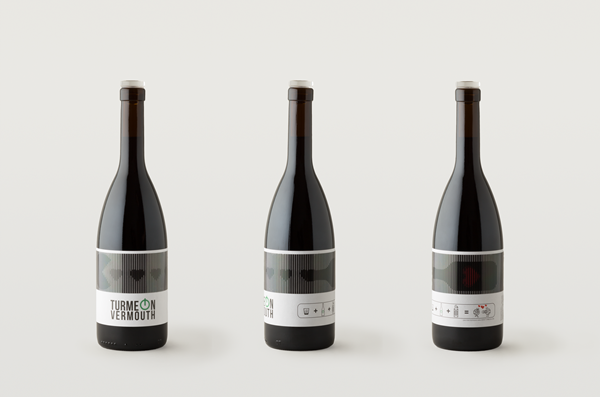 Nice to see how such a small difference as tilting the label can have such a big impact on the design. I also like how they only used white and red for the design. Causes and Cures White Vermouth. Great stuff. 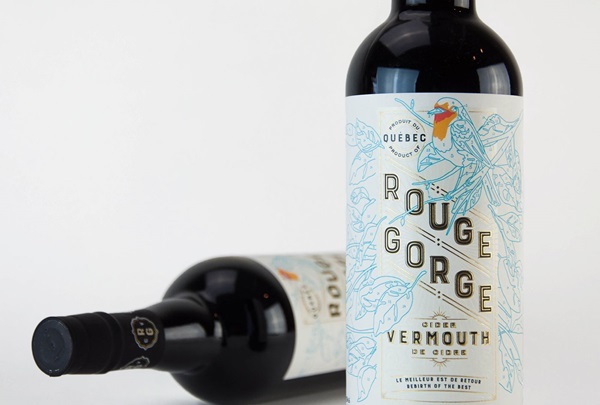 It doesn’t say Vermouth but it is in the same category, the too good to leave out category. 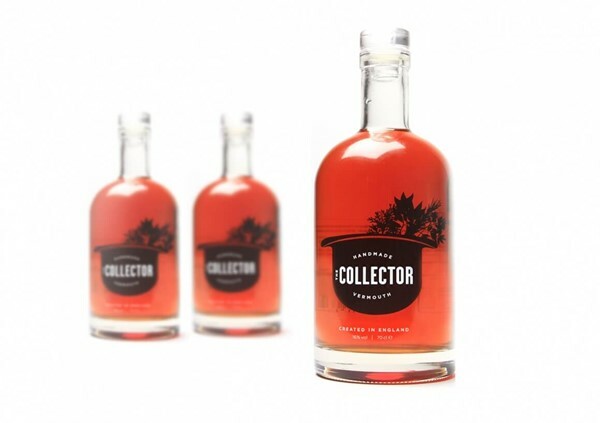 Another classic design. 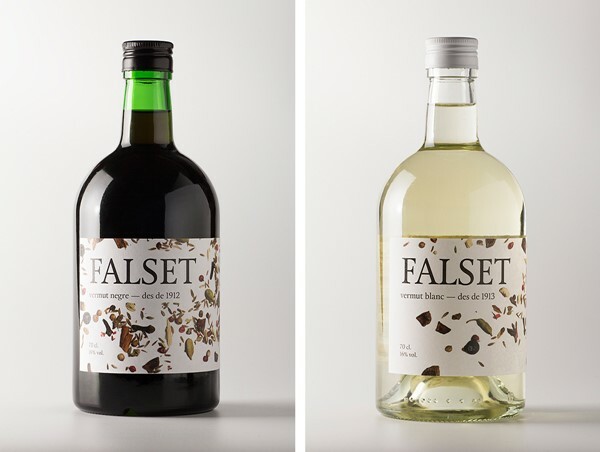 You have to admit that vermouth packaging is quite awesome, isn’t it? 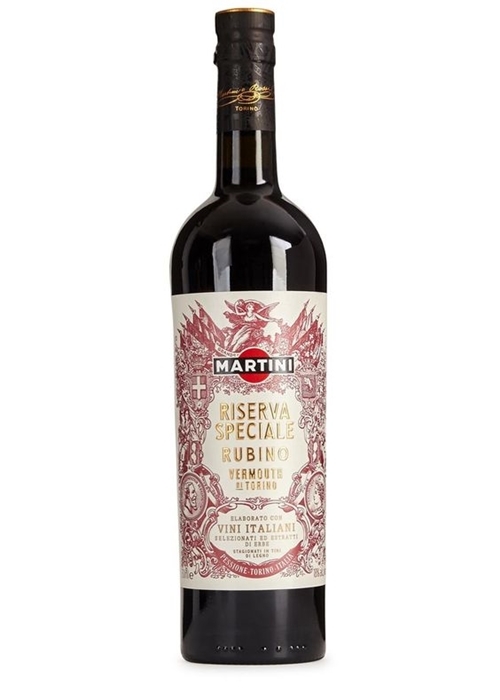 Let’s end this with a Martini Vermouth, one of the classics and for good reason.